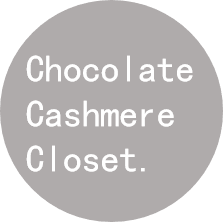 Chocolate Cashmere Closet: Get Spring-Ready Curls! This Spring, straight is out and curls are in! Spring has brought along with it upbeat, colorful, bright vibes so allow your hair to bloom right along with the season with a lovely, new ethereal hairstyle. Trick #1: Leave In Conditioner is you best friend! Upon going to sleep, apply generous amounts of leave-in conditioner to your hair strands and section your hair off in 4-6 sections. With each section, double-strand twist your hair then roll your hair around itself in a circle-type top knot. Secure with a bobby pin. In the morning, un-twist the sections, flip hair and go! 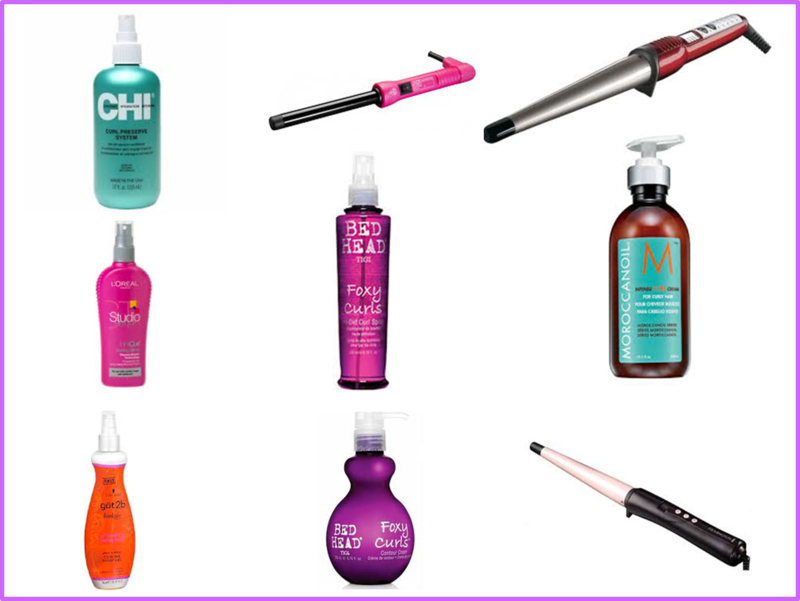 Trick #2: For quicker on-the-go curls, opt for a curling wand. Set your curling wand to a medium heat setting, wrap a section of your hair around the wand- holding the wand downwards instead of sideways and away from your face, and pull the wand slowly away from your hair downwards. Voila, easy, bouncy curls in an instant! Trick #3: Make you curls last and go the distance by spraying it with a curling mist or holding spray. The moisture and oils in the products will help seal in moisture (what your curls strive on) for longer. Throw in a cute, flower headband top off and perfect your curly look! 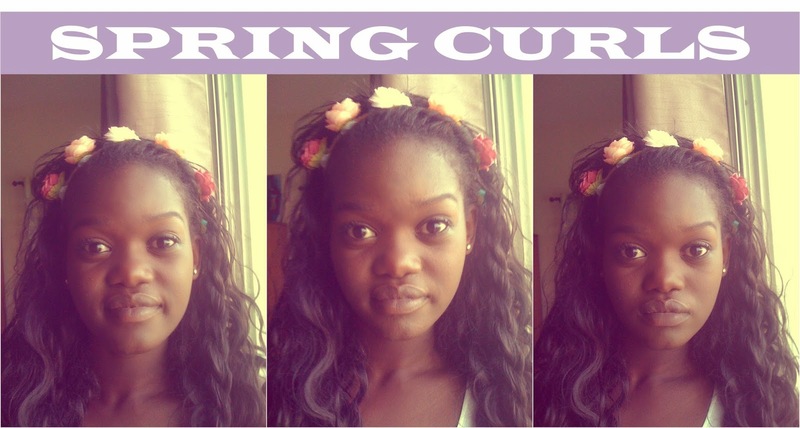 Ready to get your Spring-worthy curls, try these tips out and let me know what you think!